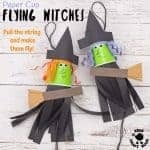 Autumn and Halloween are the perfect times of year to enjoy making some of The Best Spider Crafts For Kids. 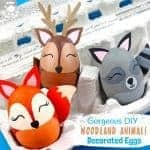 Even if you’re not normally a fan of real creepy crawlies these cute arachnids will have you smiling and wanting to make more I promise! 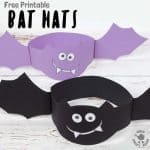 All of these spider craft projects are adorable and simple to make using materials you’ve probably got in your craft supplies already. 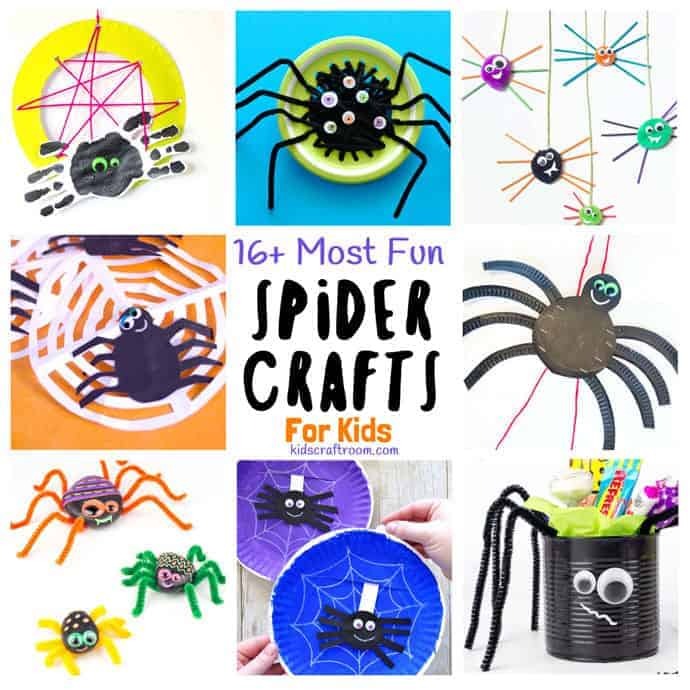 Whatever age of children you are crafting with lots of these spider craft ideas are sure to be perfect. 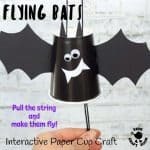 We’ve got super easy spider crafts for toddlers, preschool spider activities and a few more challenging ones that will appeal to your older kids too. 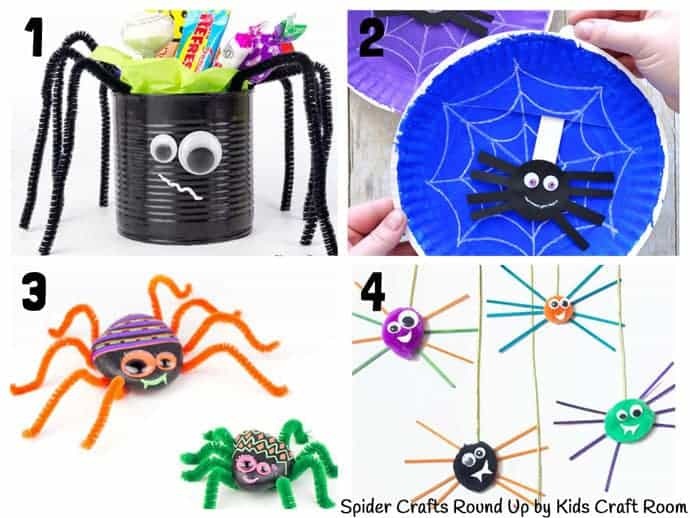 1 – Tin Can Spiders – This is such an easy spider craft and a fun way to display your Halloween candy. 2 – Spiders in a Web – Kids will love this interactive paper plate spider craft. Simple and so fun! 3 – Playful Rock Spiders – These are perfect little pocket pals! 4 – Jumping Spiders – Kids will love bouncing these little fellas around! 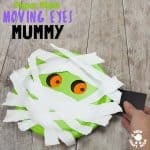 A quick and easy spider craft. 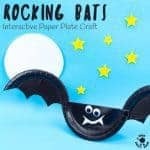 5 – Climbing Spider – Have you ever wondered how to make a paper plate spider that actually climbs? This interactive climbing spider is so fun and clever! 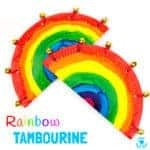 6 – Fluffy Spiders – These little cute spiders look so fun sat in the embroidery hoop webs! Such a clever idea. 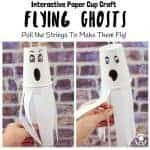 7 – Super Quick Spiders – See how to make a spider out of paper. This spider paper craft is about the fastest you’ll find. 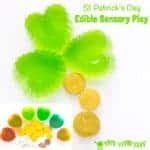 Great if you need lots of quick and easy decorations. 8 – Spider Pizza – Who says you shouldn’t play with your food? 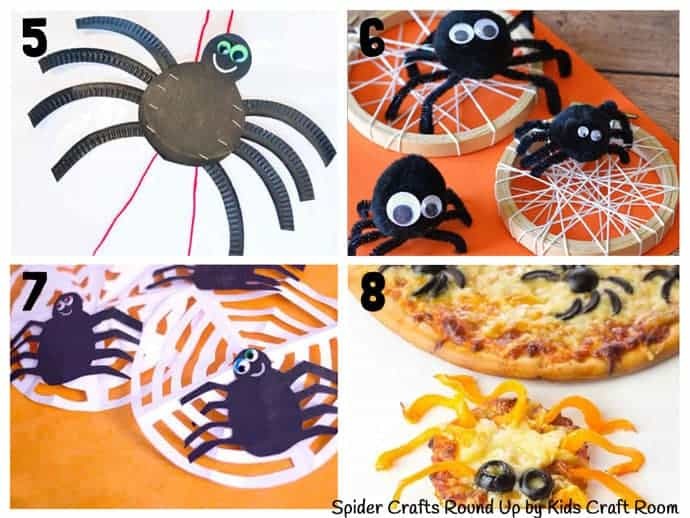 These spider pizzas are great fun to make and perfect for a Halloween snack. 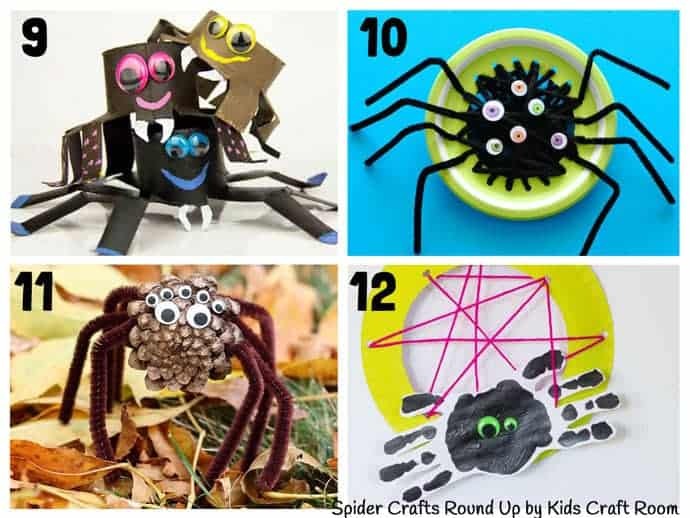 9 – TP Roll Spiders – We love a recycled spider craft! 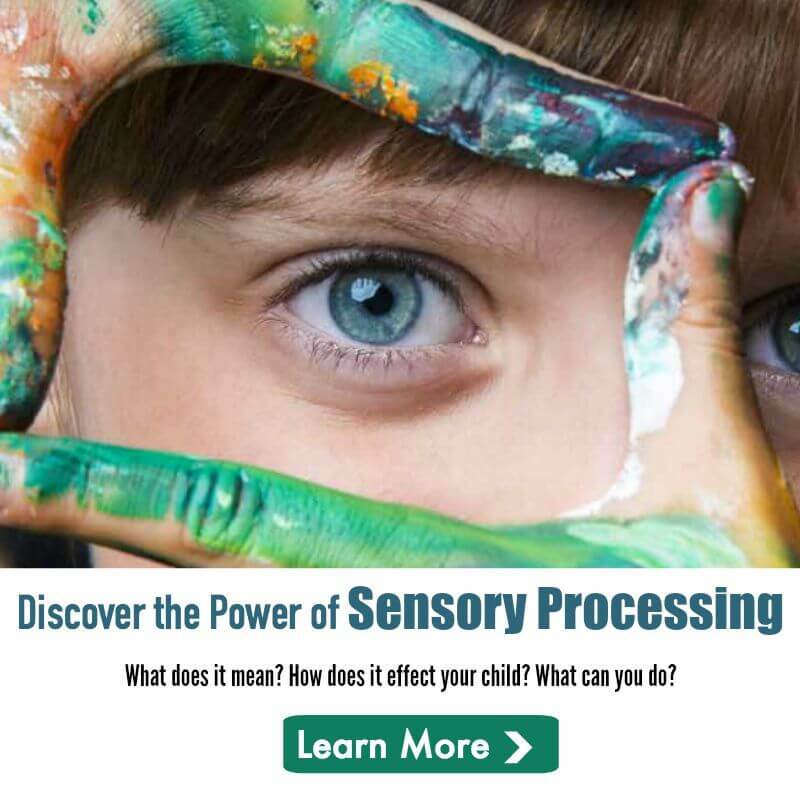 These are great fun to make and play with. 10 – Sewn Spiders – This is a fun spider craft to introduce kids to simple sewing. 11 – Pinecone Spiders – Do your kids love to collect pinecones? This nature spider craft is a fun use for them. 12 – Cute Handprint Spiders In Webs – Who can resist a handprint craft? We think this spider web craft is just about the cutest thing ever! 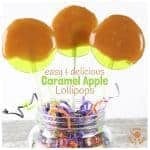 13 – Popsicle Spiders – Could spiders get any sweeter? Excuse the pun! 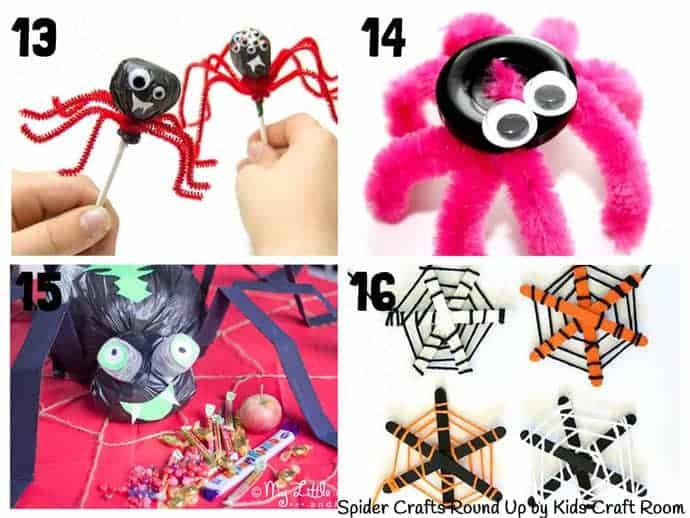 14 – Button Spider Craft – If you like your spiders little then this is the craft for you. Small in size but big on cuteness! 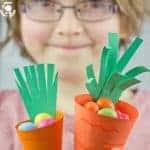 15 – Jumbo Glow In The Dark Spider – Want to know how to make a spider out of recycled materials? Grab your black trash bags to make a larger than life spider. Great as a Halloween centre piece! 16 – Popsicle Stick Spider Webs – This spider web craft is easy to make from popsicle sticks. Every little spider needs a web and these are as adorable as they get! 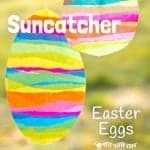 We’re sure you’ll agree these are some of the best spider crafts for preschoolers you’ll find. 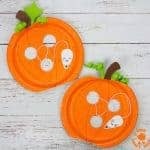 Great fun for eight legged crafting this Fall and Halloween!